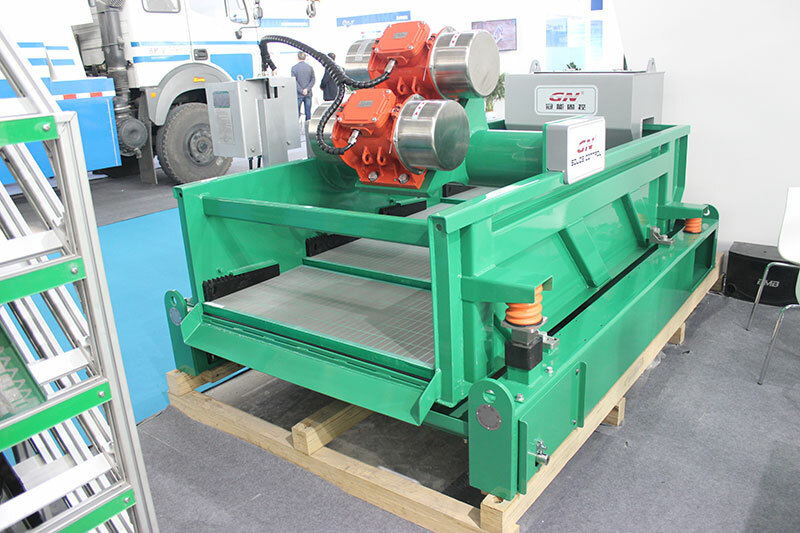 The 9 inch bowl decanter centrifuge produced by GN solids control is widely used for waste water treatment for many industries, for example, GNLW223 centrifuge for the compact design 1m3/h oil sludge separation unit to separate the fine solids from oil sludge, GNLW223 centrifuge for the solids removal unit to separate the fine solids GNLW224EP-VFD decanter centrifuge with dewatering unit to separate the ultra fine solids from waste water. 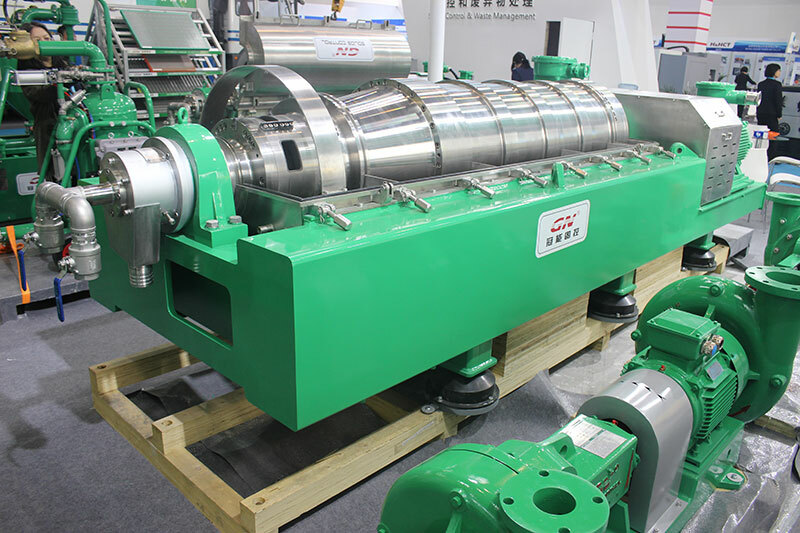 The 9 inch bowl centrifuge is the smallest size decanter centrifuge GN produced, we also have 14 inch bowl decanter centrifuge, 18 inch bowl decanter centrifuge, 22 inch bowl decanter centrifuge, 30 inch bowl decanter centrifuge, which are used to separate the fine solids from drilling fluids, drilling cuttings, refinery tank bottom oil sludge, waste oil sludge, industrial waste water, mining tailings, and other chemical mixtures. 1) Both of the bowl size is 9 inch, the bowl material is stainless steel 316, and the collection box material is also SS304. The screw material is SS304 by heat treatment up to 1000℃ for longer working life. The screw propeller is protected by the tungsten carbide tiles which is repairable. 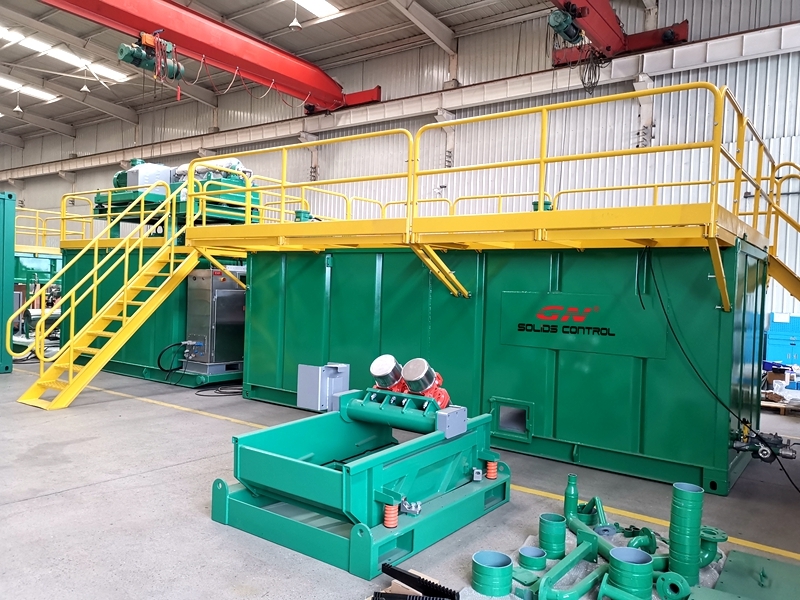 Same with the big size decanter centrifuge, the solids discharged port and fluids distribution port are both protected by interchangeable tungsten carbide alloy. 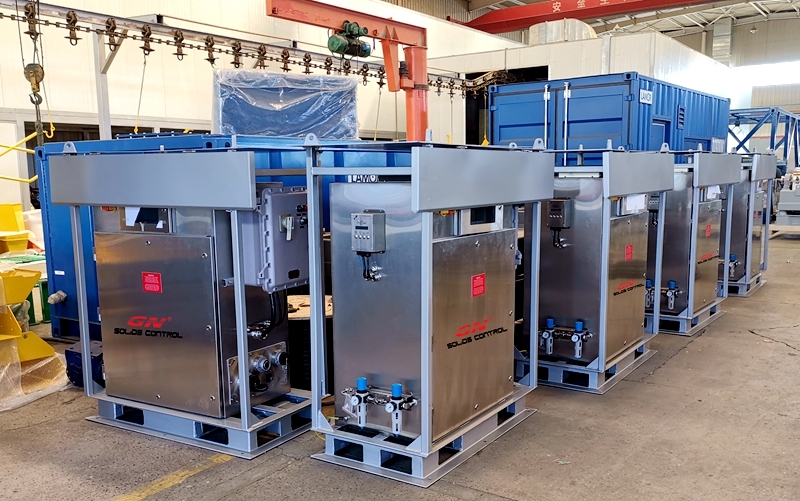 2) The bowl length of the GNLW223 centrifuge is 670mm or 26.4 inch, the bowl length of GNLW224EP-VFD centrifuge is 924mm or 36.4 inch, both of these 2 models with 15HP main motor, but GNLW223 series without back drive motor, the GNLW224EP series centrifuge with back drive motor 7.5HP, and the max speed of GNLW223 is 4500rpm, max speed for GNLW224EP is 5000rpm. 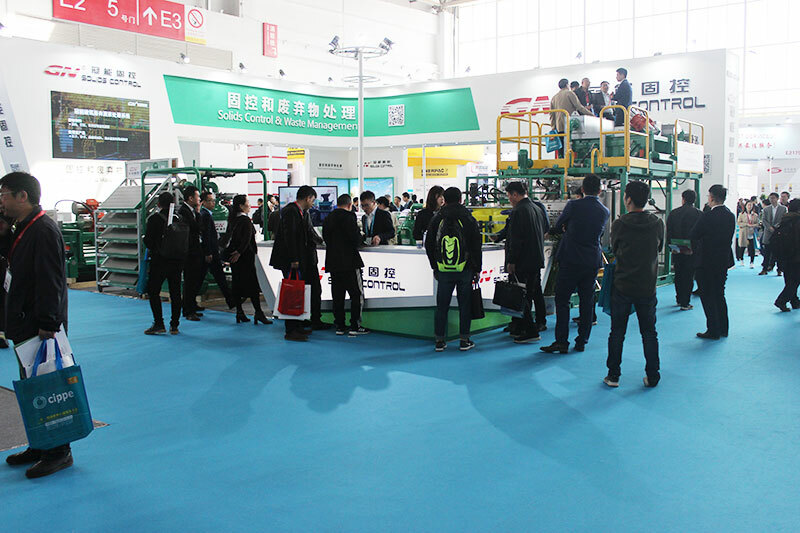 The gearbox ratio of 223 centrifuge is 35:1, the gearbox ratio of GNLW224EP-VFD is 95:1. For more details of GN mini centrifuge, pls contact with us freely. 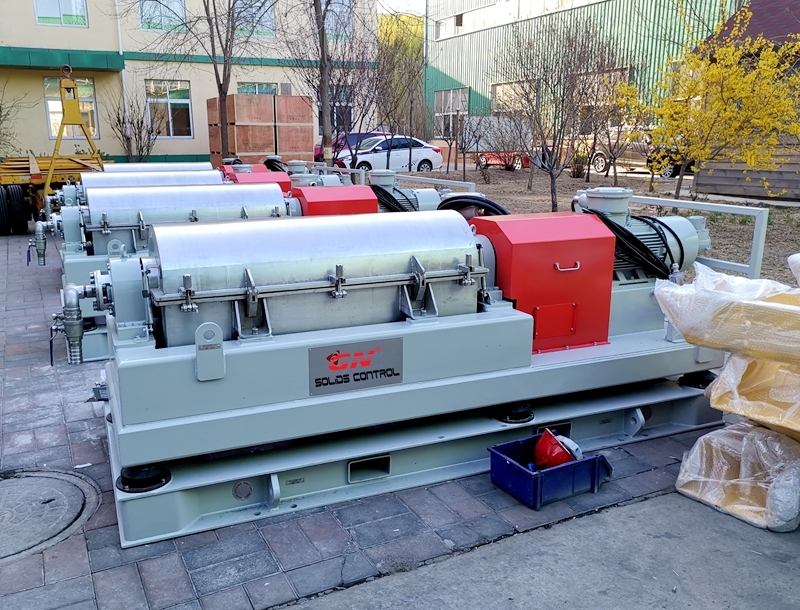 This week 10 units of VFD decanter centrifuge are shipped to our clients in Middle East, they are IEC EX certified for high configuration. 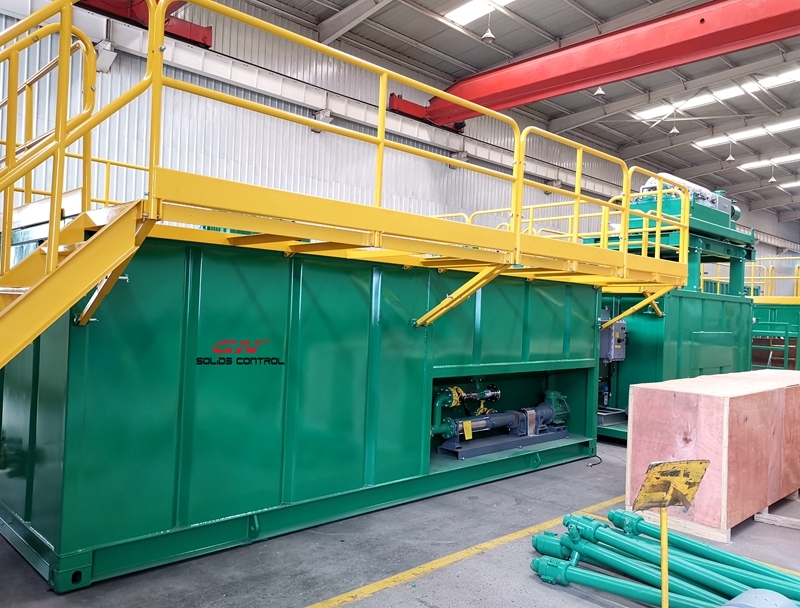 With customized painting color, the centrifuge are also equipped with vibration sensor and temperature sensor to measure the operation temperature increasement and vibration during working. 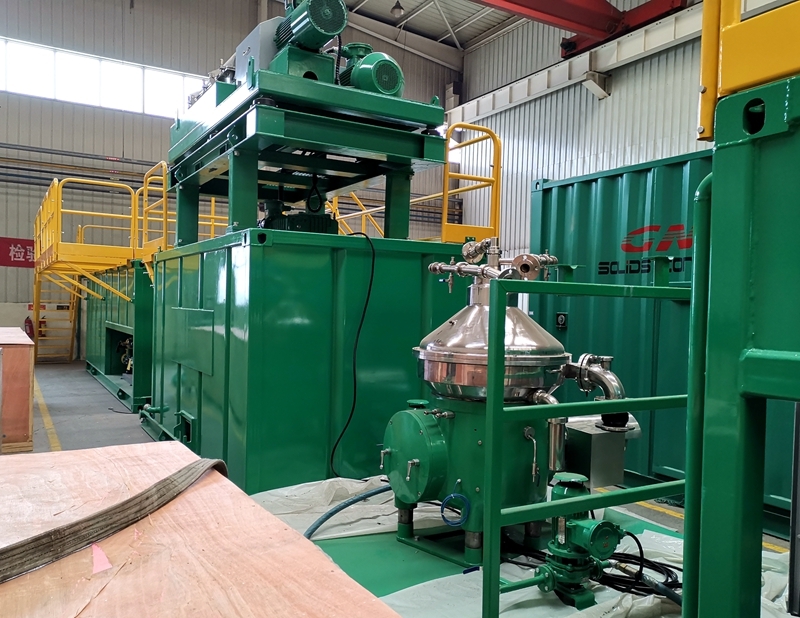 We can provide decanter centrifuge with CNEX, ATEX OR IEC EX for different requirements of explosion proof, we can also provide different bowl size decanter centrifuge for option, from 9 inch, 14 inch, 18 inch, 22 inch and 30 inch bowl. We have fixed speed decanter centrifuge and variable speed decanter centrifuge for option for different purpose. 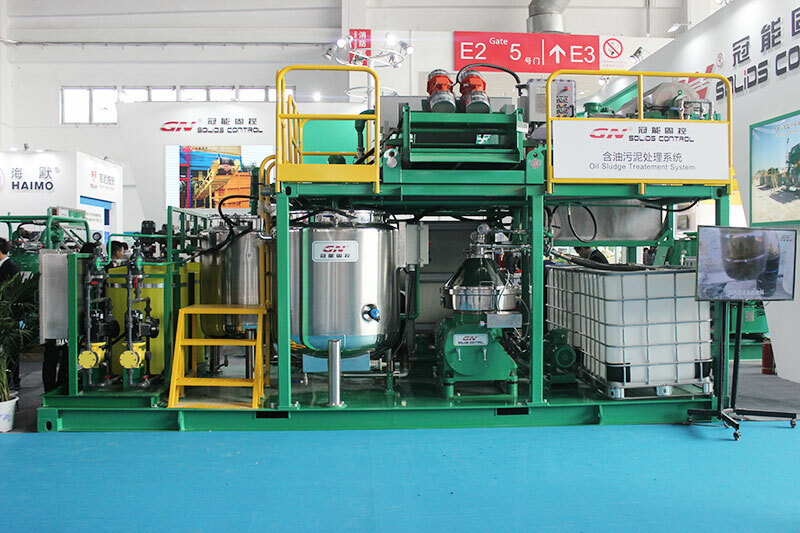 VFD decanter centrifuge applications are more widely as dewatering centrifuge, waste water treatment centrifuge, drilling mud cleaning centrifuge, oil sludge separation centrifuge and drilling waste treatment centrifuge, the fixed speed centrifuge is normally used for drilling fluids treatment in solids control system, if the user need to change the speed of the centrifuge, we can provide different speed pully and belts to reach different G force for different purpose. The centrifuge bowl assy is the most important components for a decanter centrifuge. GN centrifuge bowl material is duplex stainless steel 2304 and the other part is made of SS316. The screw is made of SS304 material by heating treatment up to 1000 degree, the propeller is protected by tungsten carbide tiles, it is repairable, the fluids distribution port and solids discharge port is protected by tungsten carbide alloy for better wear resistance. 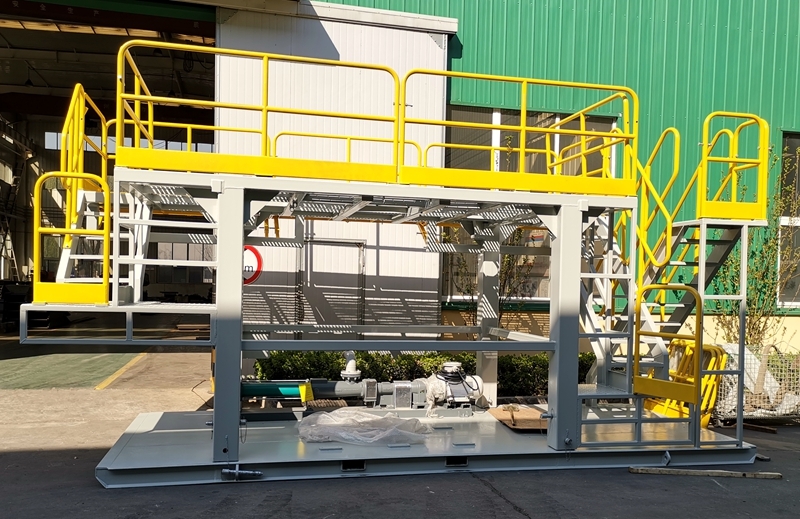 The decanter centrifuge, VFD control panel and feeding pump are installed on a telescopic skid for convenient transportation and operation. This is the repeat order from the client, we are seeking to provide the best pre-sales suggestion, good quality and advanced technology equipments, best after sales service, welcome to contact with GN sales engineer for more information.